Latest Offers On Dell PERC H800 Adapter With RAID levels 0,1,5,6,10,50 and 60 At Low Price In India, With 24/7 Tech support, Low Price Guarantee, One Year Warranty. Are you looking out for upgrading your Dell server for better performance? 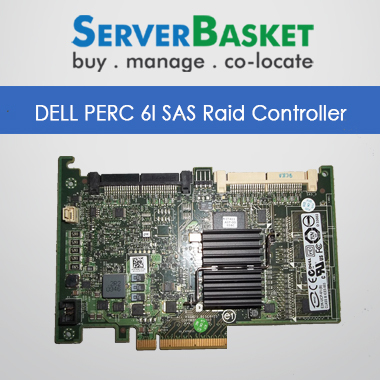 You can buy the DELL PERC H800 Adapter with 1Gb Cache, the 8 port SAS RAID Controller, now at the Lowest price in India. 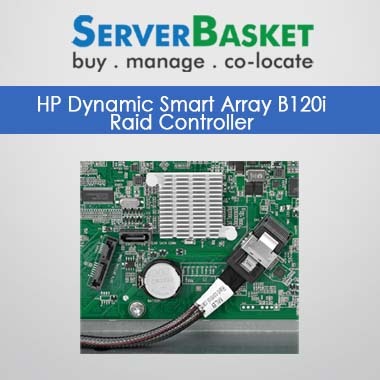 The product is designed specifically for RAID applications but also used in Non-RAID applications and it has a 1Gb NV, Flash Backed Cache that makes it super fast in performance and server speed. 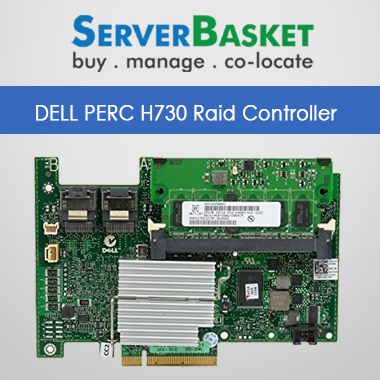 We are the best server accessories provider for the Dell servers over various locations throughout India including major cities like Bangalore, Chennai, Mysore, Mumbai, Pune, Hyderabad etc.. offering great discounts in the DELL PERC H800 RAID card Adapter price. 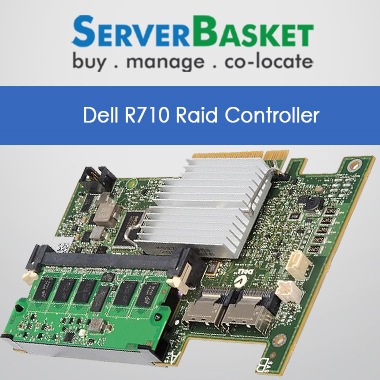 Dell PowerEdge H800 Raid Controller is Supports 2x 4 external SAS ports, 2 PCle 2.0 x8 host interface cache options with 11th Generation of Dell Servers like T310, R310, T510, R410, T610, R610, R710, T710, R810, R910 etc… with Supported Raid 0, 1, 5, 6, 10,50 and 60 Levels. The key features for Dell h800 raid includes the best performance, enhanced reliability, better fault tolerance, powerful and robust infrastructure for maximizing the server uptime. 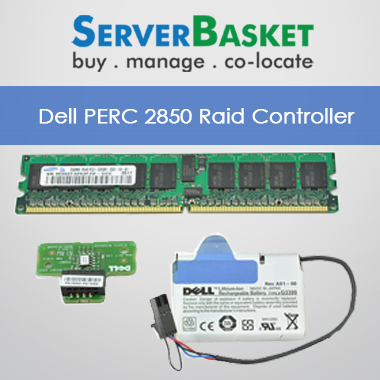 We are the best suppliers of the DELL PERC series RAID controllers with customer satisfaction and happiness is guaranteed by our world-class service. 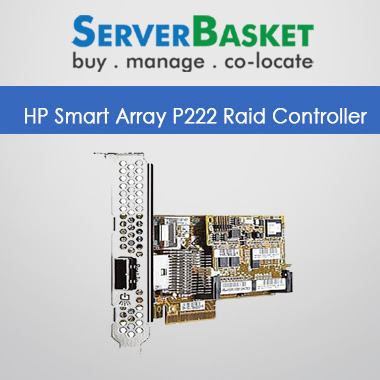 The simple and easy server upgrade of smart array RAID controllers is possible because of their high-quality performance and capacity. The 12Gb/s SAS bandwidth per physical link is compatible with the 6Gb/s SATA for the best in class industry performance architecture. For more details, make us a call to consult the DELL Support Center or don’t hesitate to ping us on live chat or email to us. Our technical experts are always online to help you make the right decisions regarding any issues in upgrading your Dell Servers. Restart the server and press Ctrl + R as per prompted message to move to the Raid Configuration Utility section. Once you are in the PERC Configuration Utility, press Ctrl+ N to get position between the tabs, then you can find the page of Virtual Disk Management and the tab of missing disk. In the next tab of Physical Disk Management, the new foreign disk is displayed in 0 slots. The last tab contains the tab of Foreign and current active configuration. Now you have to go back to the Virtual Disk Management section and press F2 to sort out the access operations on the selected controllers i.e., PERC H800 Raid. By scrolling down and Foreign Configuration should be chosen by you and you will see another popup message with the import or clear the configuration option. Choose Clear. Select yes from the popped up warning message. Check the tab of Physical Disk Management, you will be able to find the replacement disk detected there. Make Global HS by selecting option after pressing the F2 button. Now it is displayed below about the State that has updated to rebuild. By exiting from the page of Raid Configuration Utility, restart your server to rebuild the array in the background.